“A record with boundless energy, with fire, with spirit, with truthfulness. It’s this lost American truth, in an age where there is almost no authenticity.” Jonathan Byrd, producer. 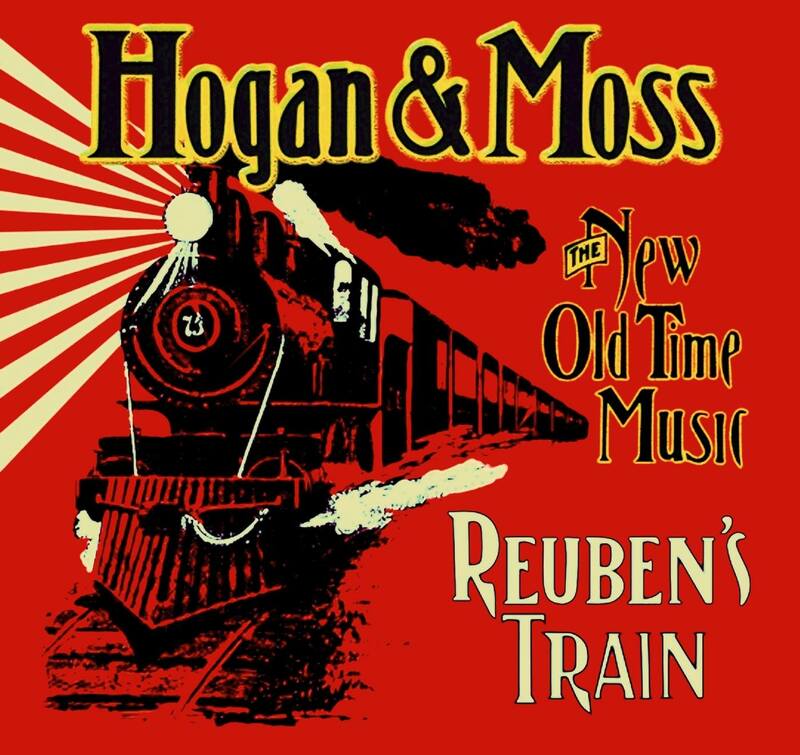 Original Americana songs, with Andrew Pressman on bass, Dr. Sick on fiddle, Colin Brooks on lap steel and electric guitar, Eric Gerber on mandolin, and Michael Rubin on harmonica. Seventeen old-time songs recorded onto half-inch tape, with no tracking or separation. 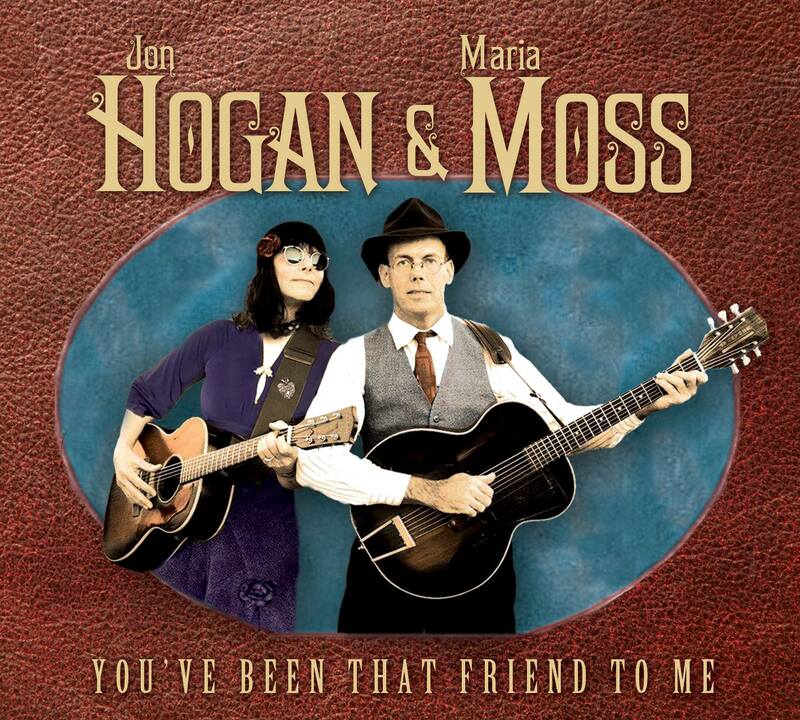 Most of Jon Hogan’s arrangements are based on songs recorded between 1927 and 1958, and featured on the Smithsonian’s “Anthology of Folk Music” and “Mountain Music of Kentucky Vol II.” Seven of the songs were recorded by the Carter Family, two by Dock Boggs, two by Fiddlin’ John Carson and one by Jimmie Rodgers. With Louis Meyers, who played banjo on three songs, Dr. Sick, fiddle, Eric Gerber, mandolin, and W.M. David and Ned Mefford on bass. 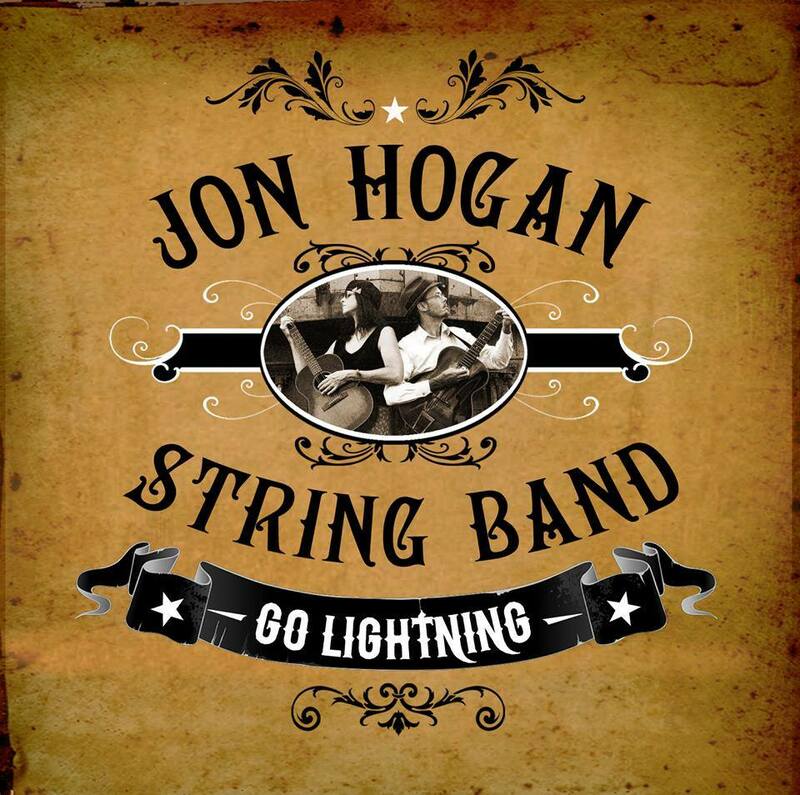 Produced by John Paul Schwartz, recorded at EAR Studio, Austin. Fourteen traditional songs recorded onto half-inch tape, with Richard Bowden on fiddle, Eric Gerber on mandolin and Sean “Cornbread” Andrews on washtub bass. 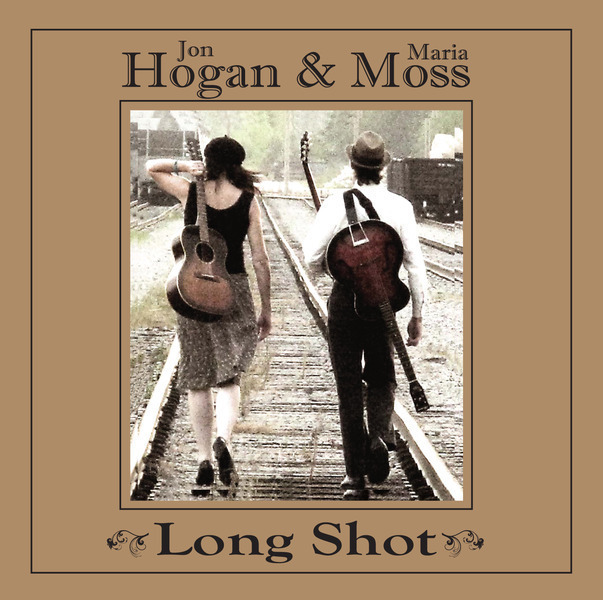 Produced by Stephen Doster at EAR Studios, Austin, in 2011. Five-song EP recorded in Nashville. Andy Leftwich (Ricky Skaggs) on fiddle and mandolin and Byron House (Emmylou Harris, Robert Plant’s Band of Joy) on bass. Six Townes songs and six songs by his friend Blaze Foley. 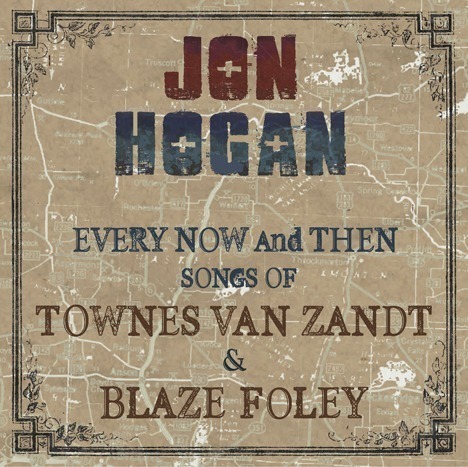 Three of the Blaze Foley songs are official posthumous co-writes with Jon Hogan. 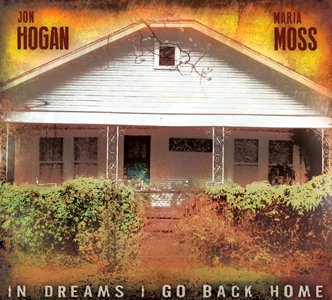 Blaze’s estate commissioned Hogan to complete the songs by writing music to lyrics found in Blaze’s effects after his death.